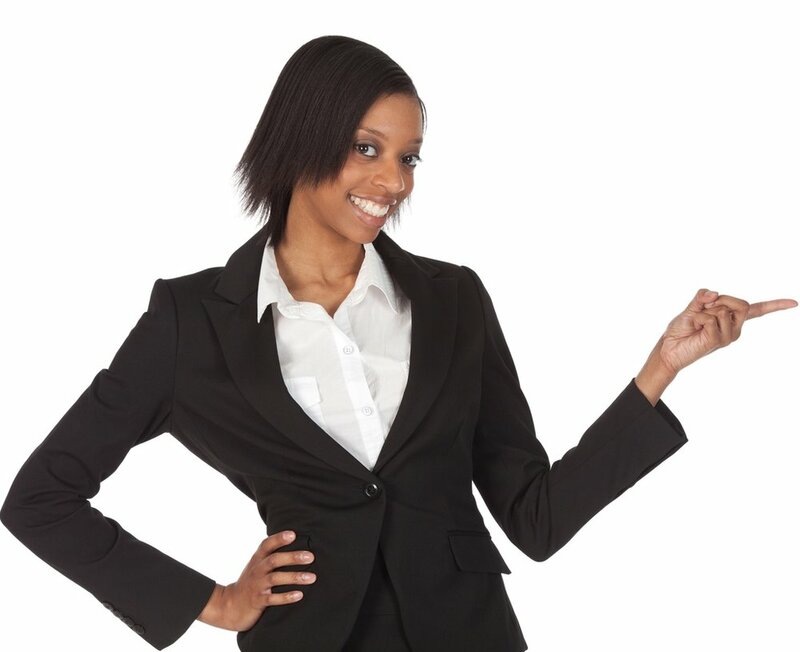 Trigger automated email and SMS messages to say thank you, send a discount voucher or simply ask for a customer review. It's entirely up to you. 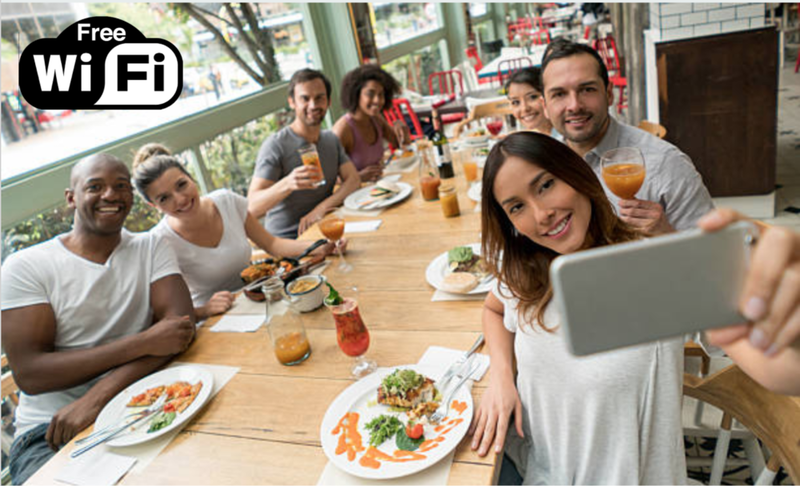 Easily target guests who are currently in your restaurant or customers who have paid you a visit previously. Send targeted emails and SMS based on age, gender and other demographics. Get tools and templates that help you design marketing campaigns without much effort. Interested in growing your business with big data? Get in touch today!